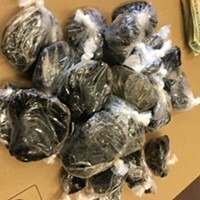 Heroin from the largest one-time seizure in county history. 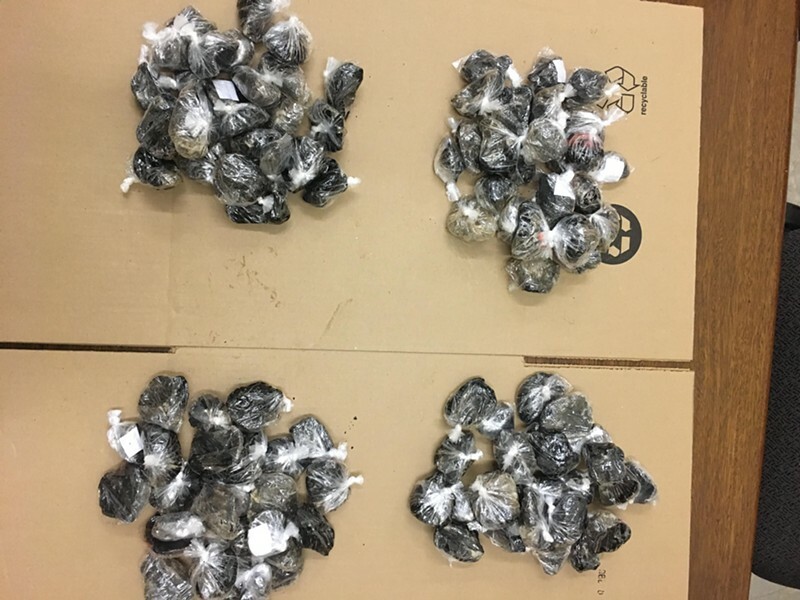 The Humboldt County Drug Task Force continued its record streak Sunday with the seizure of 12 pounds of heroin stashed in a hidden compartment during a traffic stop in Loleta — believed to be the largest one-stop confiscation in the county’s history. Two men — Carlos Cota-Alonso and Edgar Barragan-Castano — from Sonora, Mexico, were arrested during the operation that included task force special agents being assisted by a narcotic detection K9 and the Humboldt County District Attorney’s Office. Also recovered was $6,000 in cash that is “be held pending asset forfeiture proceedings." This record-breaking seizure comes on the heels of record-breaking year for the task force. 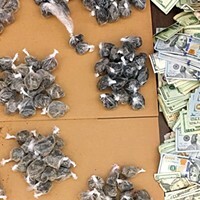 Over the course of 2018, the multi-agency investigative team recovered nearly 35 pounds of the drug — more than double the volume confiscated in the previous six years combined. In the Jan. 17 Journal article “Out of the Shadows,” which looked at the causes behind the surge, Sgt. 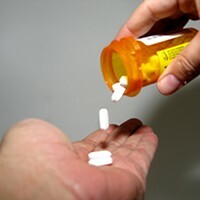 Jesse Taylor attributed the increase to a “perfect storm” of circumstances, including an upsurge in heroin use tied to prescription painkillers and changes in sentencing laws. "Unfortunately, I think it's going to be a trend. ... I don't see this issue going away," Taylor said. And, he said, the drug task force, which focuses its efforts on meth and heroin trafficking, has quite simply gotten better at its mission. 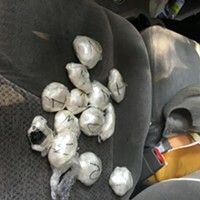 On February 10th, 2019, at approximately 4:30 p.m., Special Agents with the Humboldt County Drug Task Force, with the assistance of narcotic detection K9 with the Humboldt County District Attorney’s Office, conducted a traffic stop on a vehicle in the 1000 block of Hookton Road, Loleta. Agents had previously received information, and obtained a search warrant, for a vehicle being driven by Adrian Carlos Cota-Alonso and Edgar Barragan-Castano (both from Sonora, Mexico). 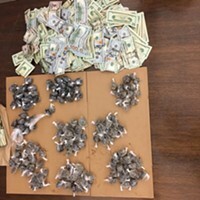 Agents established probable cause to believe that both subjects were distributing multiple pounds of heroin in Humboldt County.